Dirk retires after 21 seasons in the NBA, all with Dallas. He's a 14-time All Star, set franchise records for scoring, rebounds and blocks. In his 21 seasons, he made the playoffs 15 times, won three division titles, two conference titles and one NBA Championship. Owner Mark Cuban promised Dirk a job for life; to retire his number and to put "the biggest, most badass statue" outside the AAC. Dallas Mavericks star Dirk Nowitzki is retiring from the NBA after a record 21 seasons with the same franchise. Nowitzki announced his retirement on Tuesday night after scoring a season-high 30 points in his final home game, a 120-109 win over the Phoenix Suns. Dallas Mavericks star Dirk Nowitzki announced his retirement from the NBA after a record 21 seasons with the same franchise, giving the fans the secret he had kept all season after scoring 30 points in his final home game, a 120-109 win over the Phoenix Suns on Tuesday night. Mavericks owner Mark Cuban chats with NBC 5 Sports Director Newy Scruggs about Dirk Nowitzki's future and whether he, as an owner, has done enough to help Nowitzki win during his career. 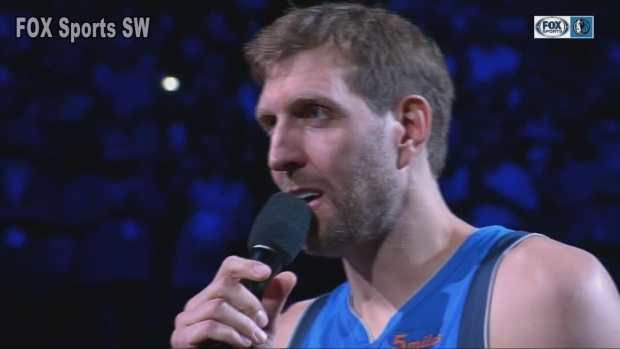 NBC 5's Kris Gutierrez talks to Mavs fans before what could be Dirk Nowitzki's last home game. 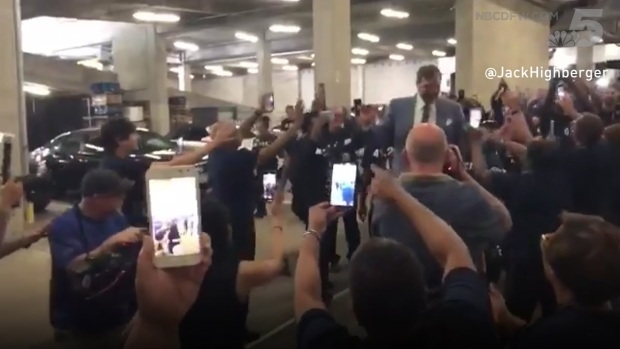 Mavericks and Spurs fans waited outside the team’s San Antonio hotel Wednesday morning for one last look at the legend. Mavericks owner Mark Cuban says in 2007, he and Los Angeles Lakers owner Jerry Buss came close to agreeing on a trade that would have brought Kobe Bryant to Dallas. 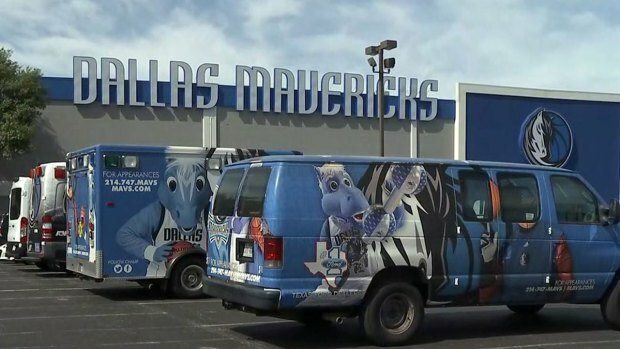 The Dallas Mavericks are taking several busloads of staffers to San Antonio for Dirk Nowitzki's last game. 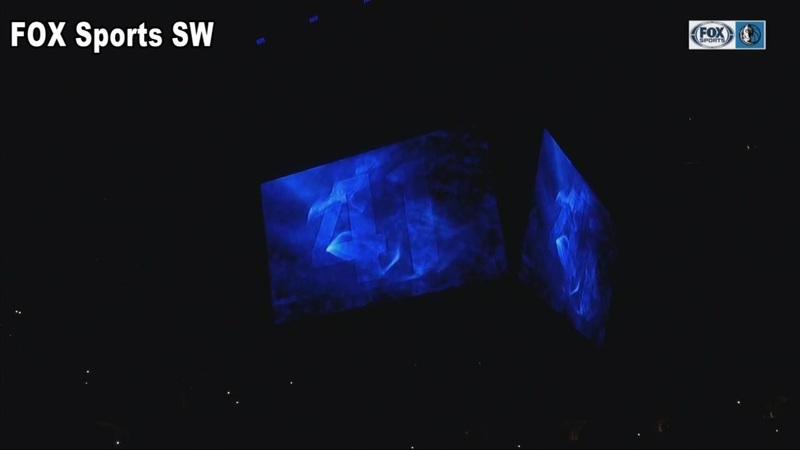 Dirk Nowitzki greeted fans at American Airlines Center of what is expected to be his last home game. Dallas Mavericks star Dirk Nowitzki is retiring from the NBA after a record 21 seasons with the same franchise. The Mavericks have not won a playoff series since their championship run in 2011. 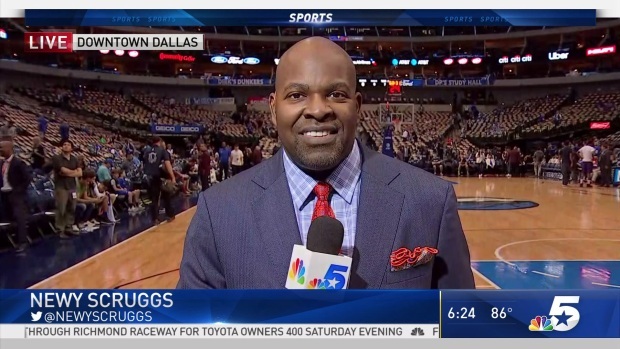 NBC 5 sports director Newy Scruggs asked Mavs owner Mark Cuban if he did enough to build a contender in the twilight years of Dirk Nowitzki's Hall of Fame career. 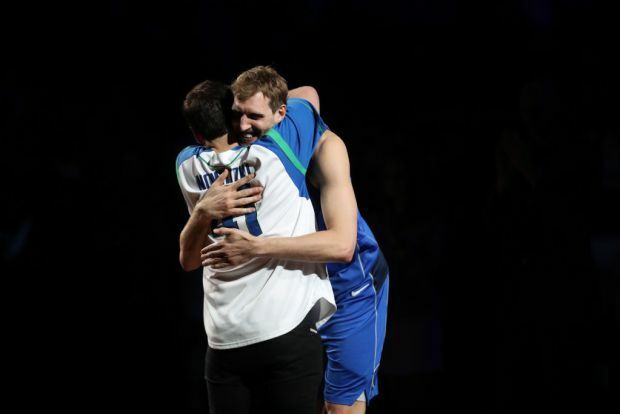 Newy Scruggs has a preview of what may be Dirk Nowitzki's final home game.